Call us lazy, but we're all about double-duty products. 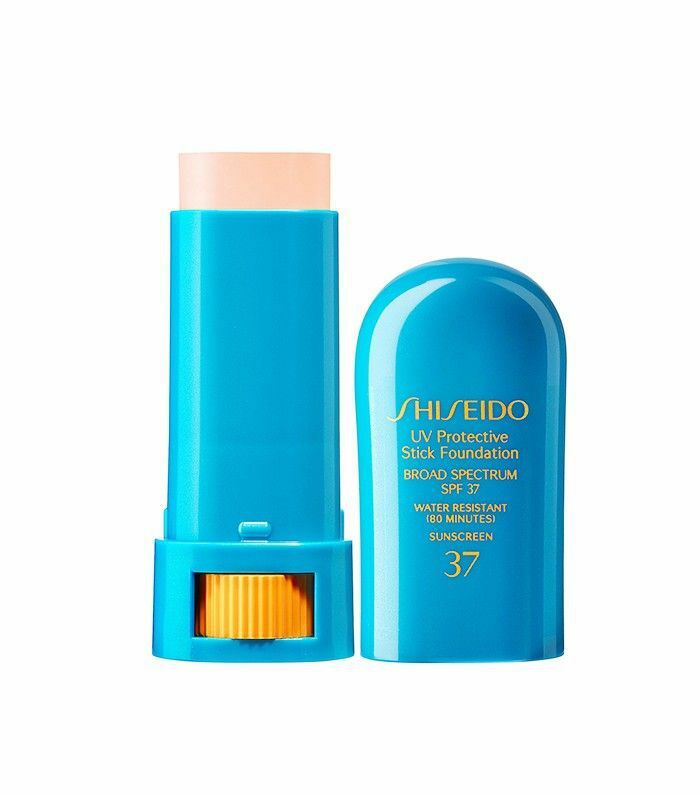 Anything that helps cut down on time and products is a win in our books, especially when it comes to SPF. We know we should be applying it year-round in tandem with our makeup, but sometimes the extra step just seems like more of a… chore. That's why we view foundations already fortified with SPF as liquid (and powder) gold: We can knock out our sun protection and our makeup application in one fell swoop. And because we're ladies of both luxury and budget, we like a broad range of foundations to suit every stage of our paychecks. Keep scrolling to see which of the best foundations with SPF top our charts. 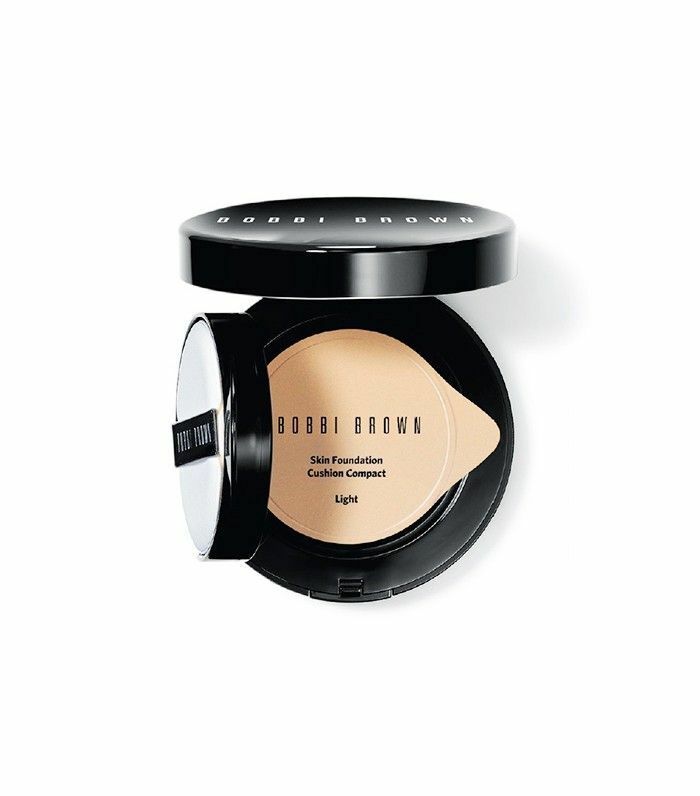 Joining the burgeoning world of cushion compacts is Bobbi Brown. 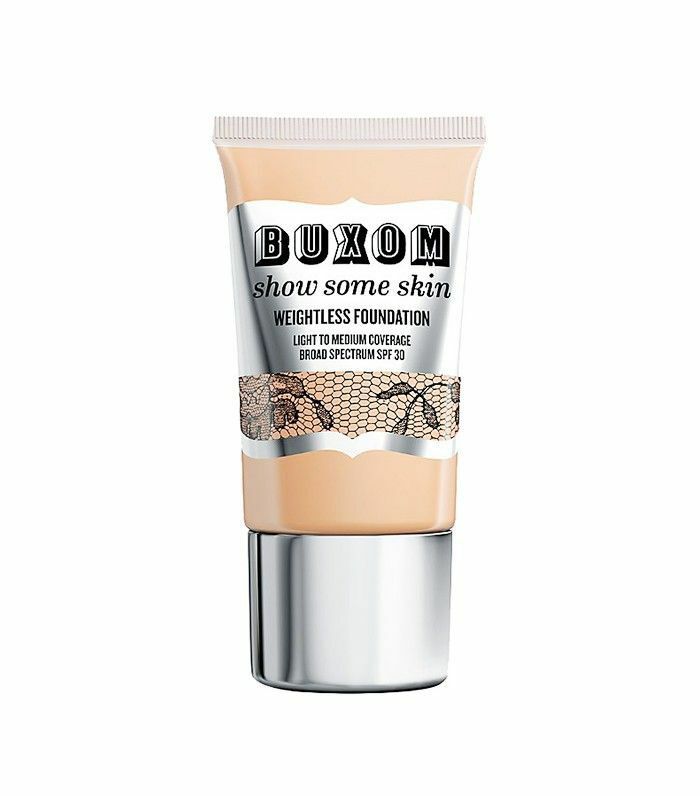 This sheer offering is buildable yet super light, perfect if you just want a little bit of coverage. Marketed as a foundation–BB cream hybrid, this formula not only covers and blurs fine lines but also smooths, brightens, and hydrates skin. 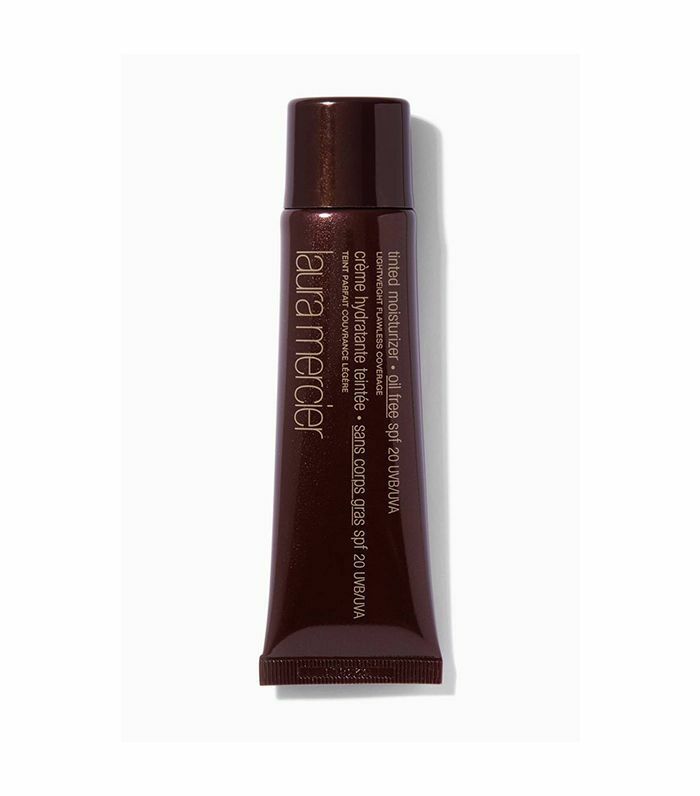 An update to the Laura Mercier classic, this oil-free product is the lightweight coverage of our dreams. This creamy, buildable formula controls oil while still delivering all-day hydration to boot. It's truly a perfect blend of skincare and coverage for a natural, fresh-faced glow. 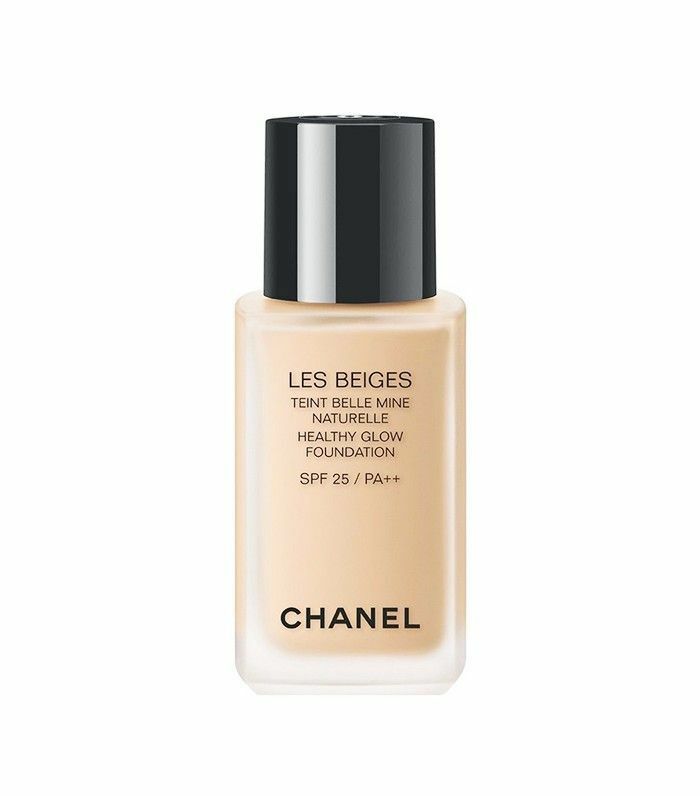 This foundation with SPF is everything you'd expect from Chanel. It covers beautifully while also delivering a chic luminosity to your complexion. Forget double duty—this formula is a triple threat. 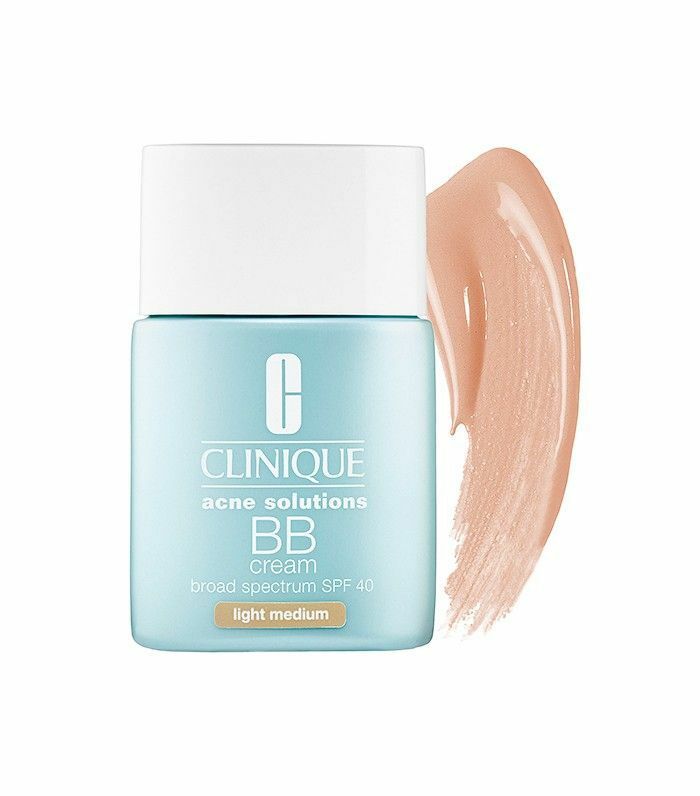 While technically a BB cream, it not only covers and protects skin from the sun but also helps clear blemishes with salicylic acid. 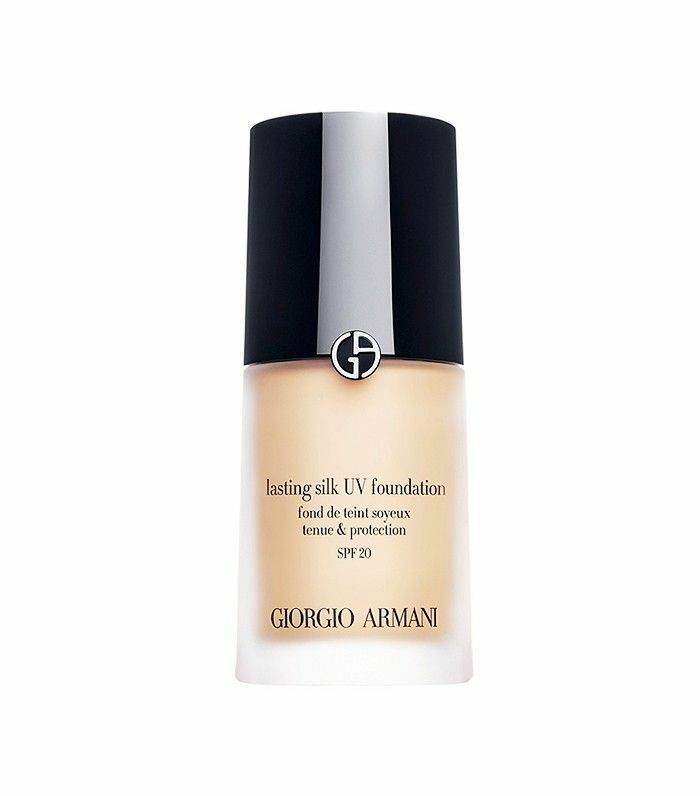 Built especially for those warm summer days (or, more specifically, extreme backstage fashion show conditions), this foundation lasts up to 14 hours while remaining smudgeproof and matte. 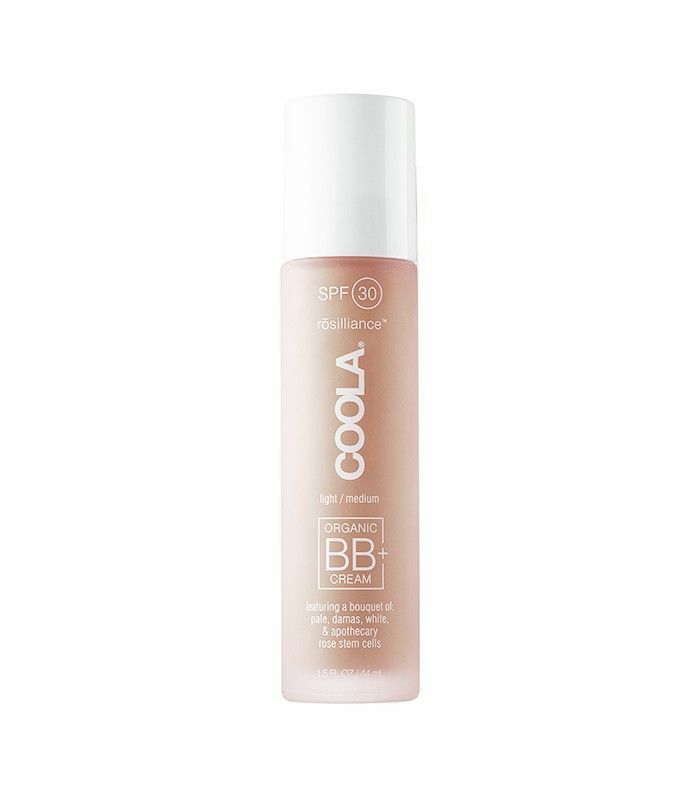 Fortified with botanical stem cell actives, this waterproof BB cream replenishes and revitalizes dull complexions in a flash. 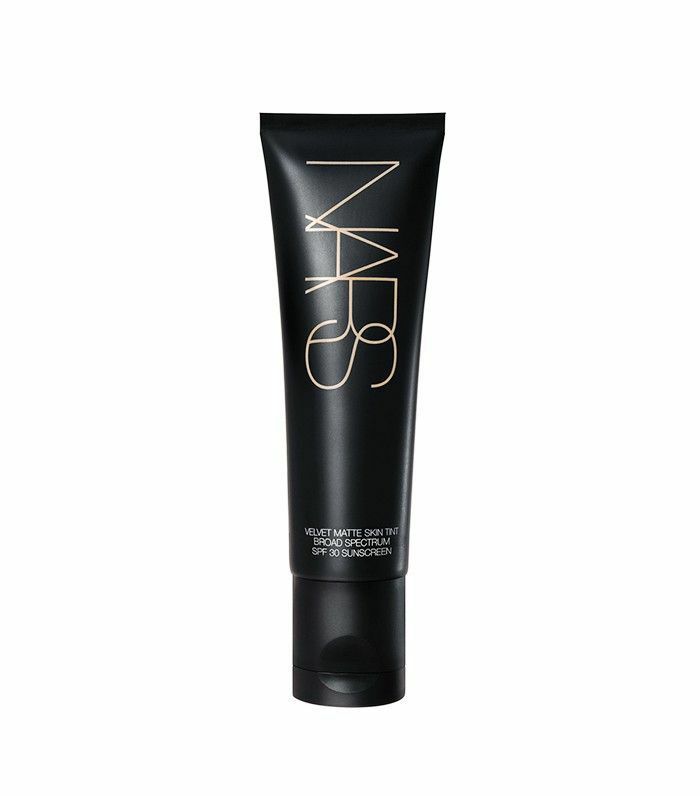 We can't get enough of this skin-smoothing offering from Nars. "Velvet" couldn't be a more appropriate name for this one-of-a-kind foundation/tinted moisturizer/BB cream/dream product. 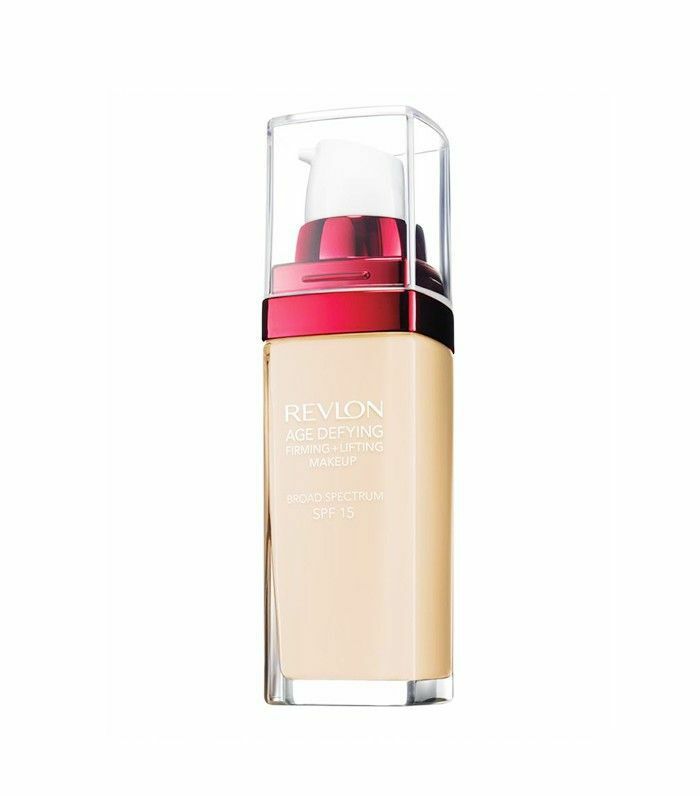 This great drugstore foundation visibly lifts, firms, and tightens the skin while also delivering serious coverage. Don't let stick foundation freak you out—this foundation is great for sporty events and quick outdoor jaunts where you just want to quickly touch up your skin without sweat, water, or oil ruining your look. Toss it in your backpack (yes, because a little pre-selfie touch-up on your hike is harmless) and go. One-handed foundation is quite possibly the best kind of foundation. Just twist up, brush on, and you're good to go. You can also refill the tube as soon as you run out. Genius! What's your favorite foundation with SPF? Tell us below!